We borrowed it from our local library, but you can also purchase it for around $12. 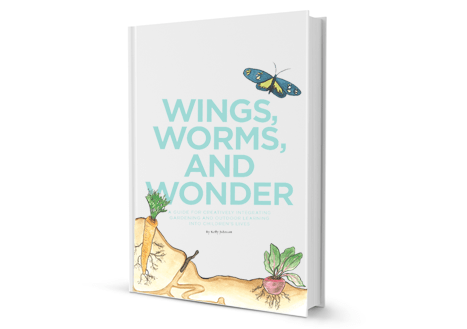 We are also excited to announce that we ordered the new Wings, Worms, and Wonder book by Florida author Kelly Johnson. The official release is August 20th. 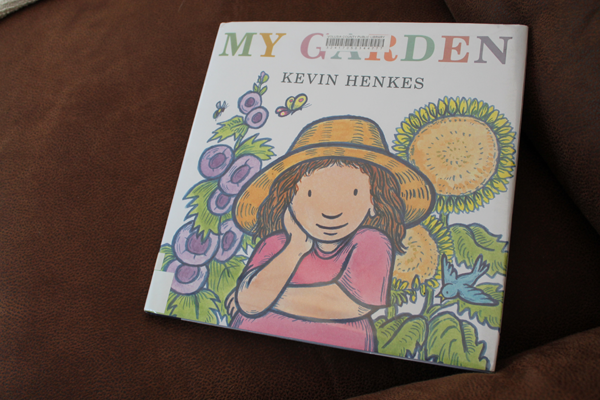 We are excited to explore the lesson plans and see what Kelly can add to our gardening experiences. Look for a review in September. 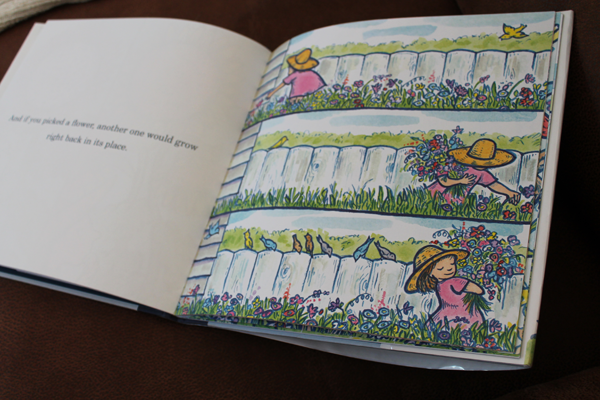 Until then you can see more of our children’s gardening book selections here. Thanks for the tips! We’ll have to check the first one out from our library. The second one looks like a great supplement to our science curriculum. Can’t wait to read your review. Half way through the new book! Reivew soon. Thanks for stopping by! I love your way of writing really enjoying this web site.